The partial government shutdown could have a big impact on the workforce. Employees being furloughed or having to work without pay raises concerns that the government is not a stable place to work, and might cause an exodus across the federal government. 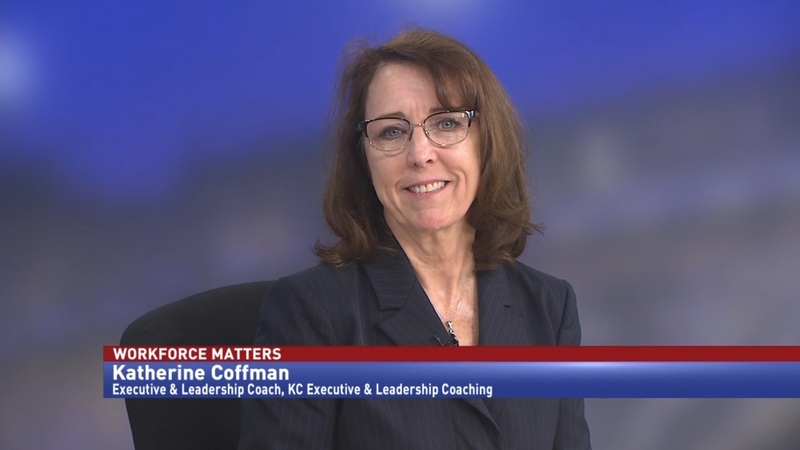 Katherine Coffman, former human capital officer at IRS, says that retention issues existed before the shutdown, but were exacerbated by it.